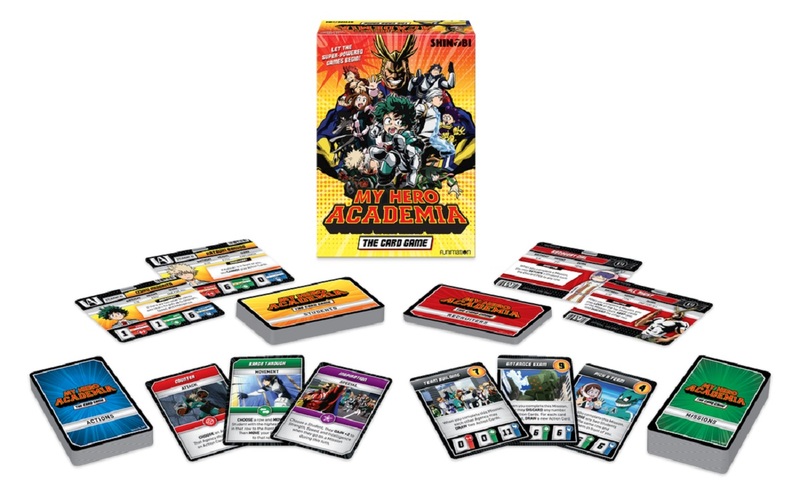 My Hero Academia: The Card Game is a thrilling card game for 2-4 players! 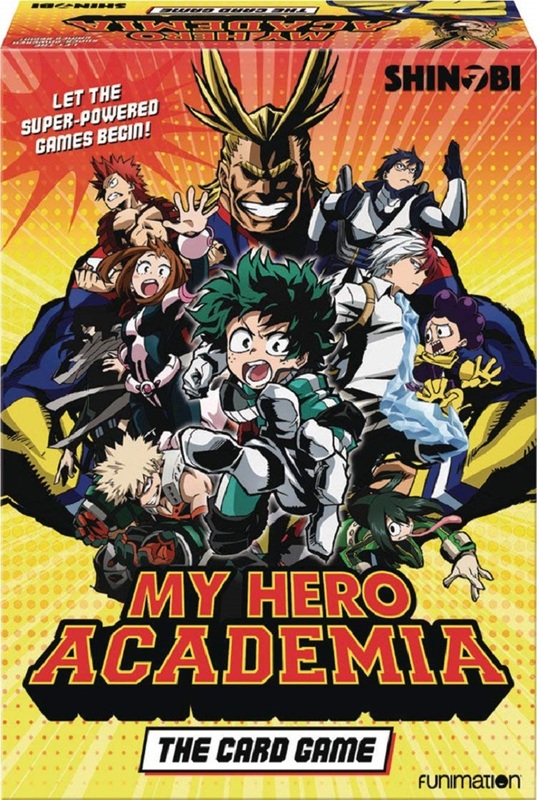 It is set in the super-powered world of the hit anime My Hero Academia! "Welcome, students, to the most important training in your life, where you will learn how to be true super heroes!" In My Hero Academia: The Card Game, you must recruit super-powered students to your Hero Agency. Select the students with the best combinations of quirks, (ie. super-powered abilities) to complete challenging missions and become the mightiest Agency around!